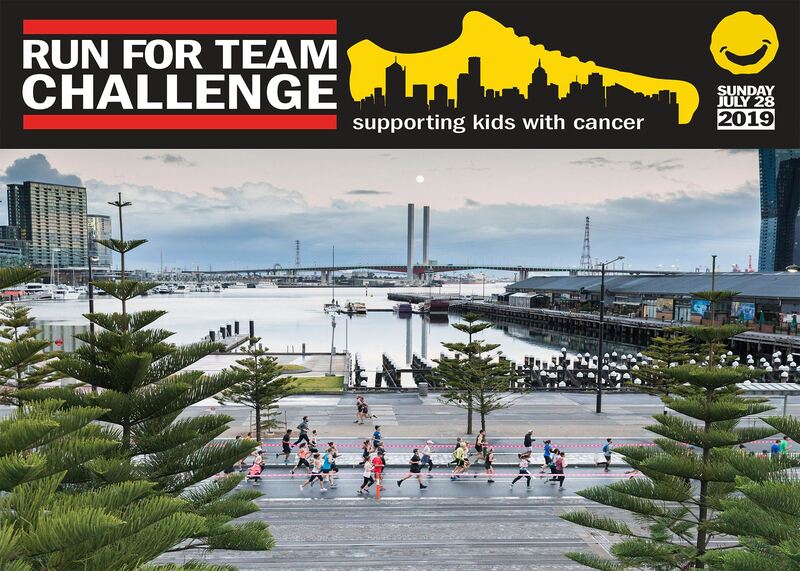 It’s time to join Team Challenge in Run Melbourne on 28th July because we need a new minibus! We run fun activities for our kids and families 365 days a year, so it is no surprise that our minibus Bernie is on his last legs and needs a new friend. Can you help? Taking place on the last Sunday of July, Run Melbourne is a great opportunity for you, your friends and family to run through the streets of Melbourne for a cause that brings more smiles to kids and families living with cancer. Will you take the challenge? Will you run for Bernie? Will you run for kids living with cancer? Run or walk – it is up to you! Don’t feel like running or walking? Then challenge a friend to do it for you, or simply donate to Team Challenge! Create a Page Title, e.g. “Susan’s Challenge” or “Susan’s Run with Team Challenge”. Choose to register your page with email or Facebook, and then you are all set to go! Distances available include 5km, 10km, or 21.1km. There are no age restrictions for the 5km course. Distances over 10 km require a minimum age of 8 years, and 8 to 16-year-old people must be supervised by adults. For more information, please do not hesitate to contact Challenge via email. To get started today, click here!